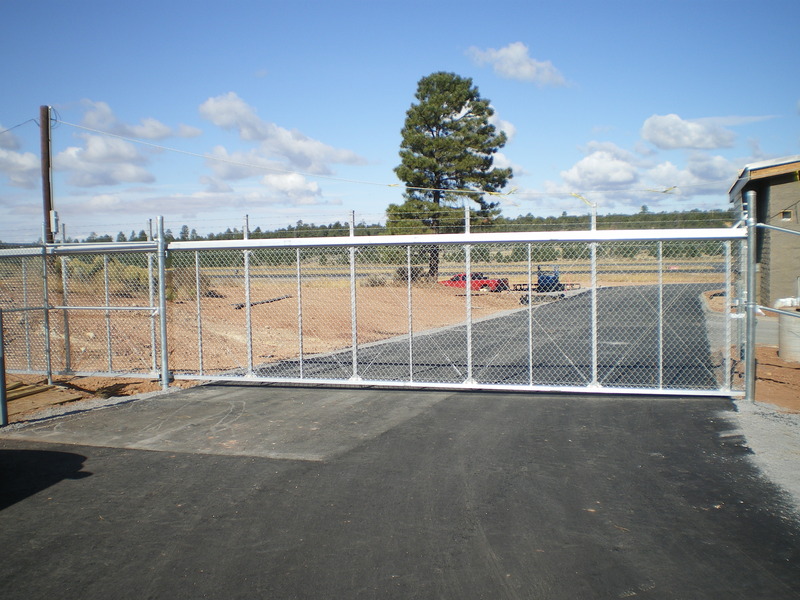 Prescott Fence Company – Serving Arizona Since 1993! Our customers range from all areas of public, private, and non-profit industries. 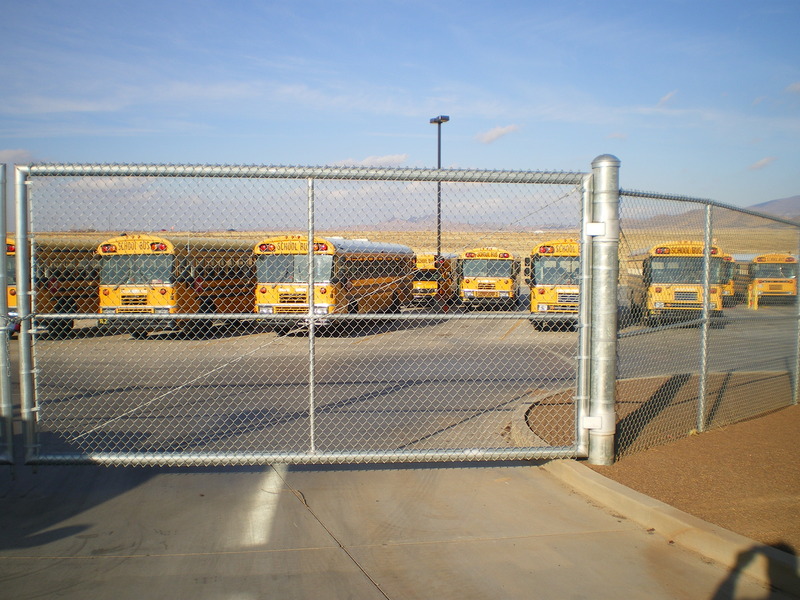 Prescott Fence adheres to project management principles and best practices in effort to keep projects on-time, in scope, and within budget. 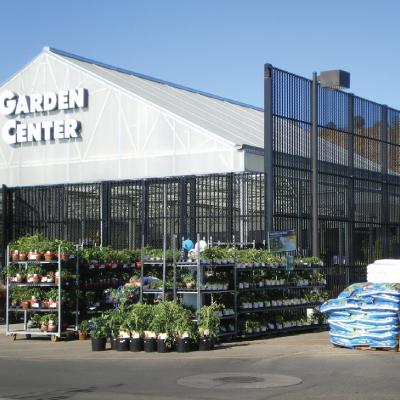 When you need a reliable contractor for the projects that enhance you exterior living space, Prescott Fence Company is the right choice for your home improvement needs. We strive daily to exceed our customers’ expectations by providing state-of-the-art materials constructed by our expert craftsmen. Our expert staff of designers, estimators, technicians and craftsmen is supported by a professional staff always eager to meet all of your requests on time and within your budget. Prescott Fence Company has successfully been in business since 1993. With an intense focus on quality and customer service we are fortunate to be the fence company of choice with both a repeat and word-of-mouth referral customer base. 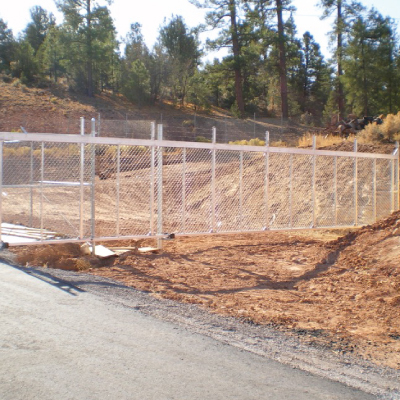 When you need a reliable contractor for your fencing solutions, Prescott Fence Company is the right choice. Our reputation affirms that we are the trusted leader in the industry. 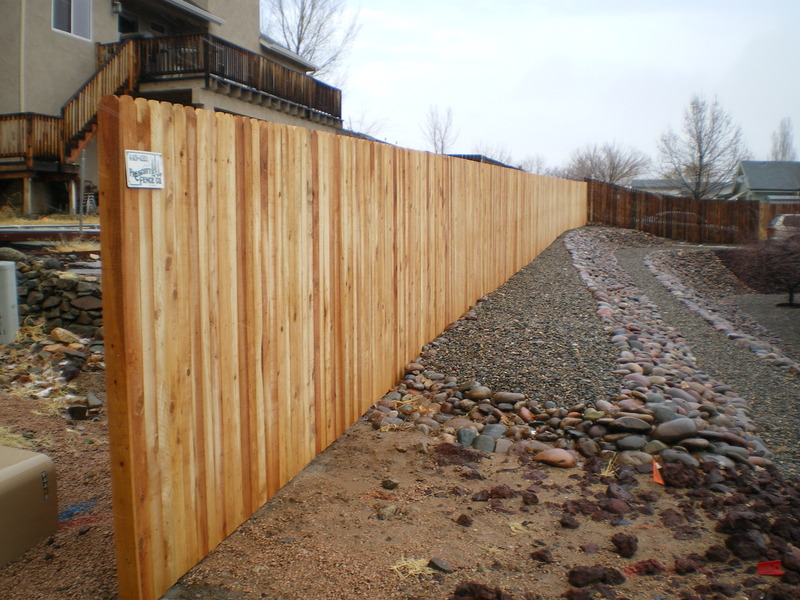 The Prescott Fence Company name is synonymous with dependability and quality service. 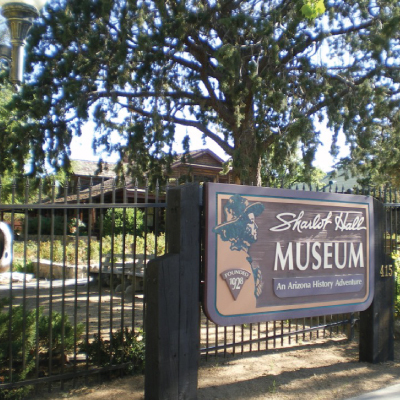 Our customers range from all areas of public, private, and non-profit industries. 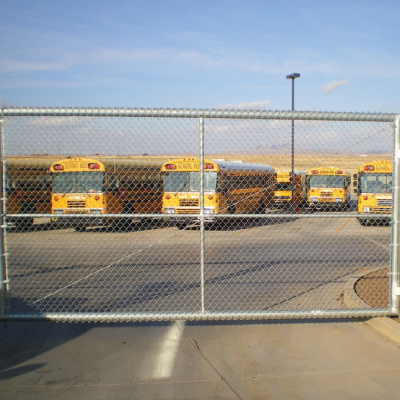 Prescott Fence adheres to project management principles and best practices in effort to keep projects on-time, in scope, and within budget. 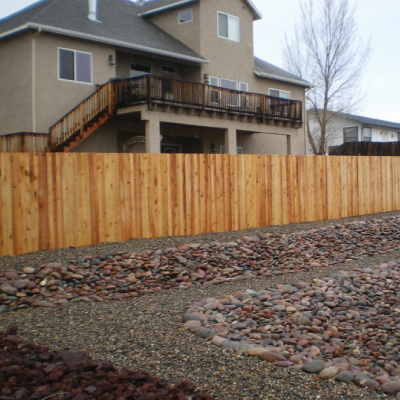 Prescott Fence Company is the right choice for your home improvement needs. Our reputation affirms that we are the trusted leader in the industry. 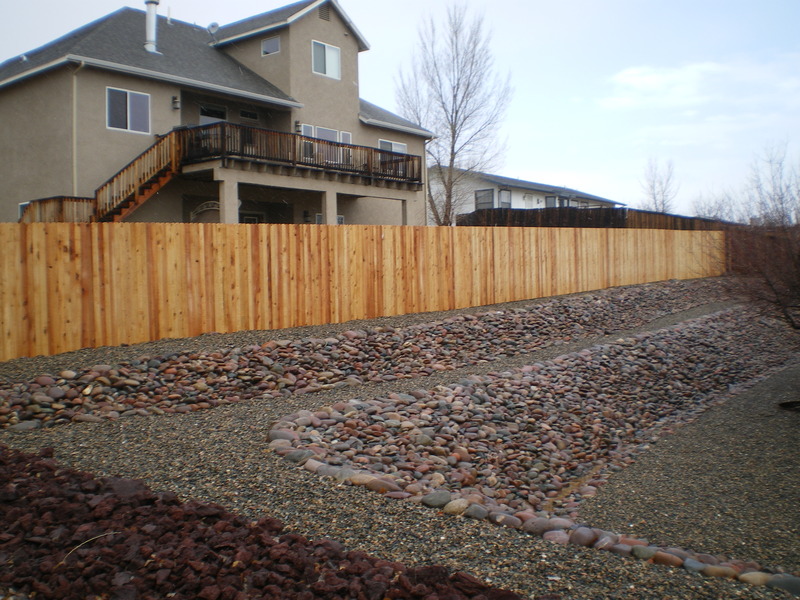 The Prescott Fence Company name is synonymous with dependability and quality service. Prescott Fence Company has successfully been in business since 1993. 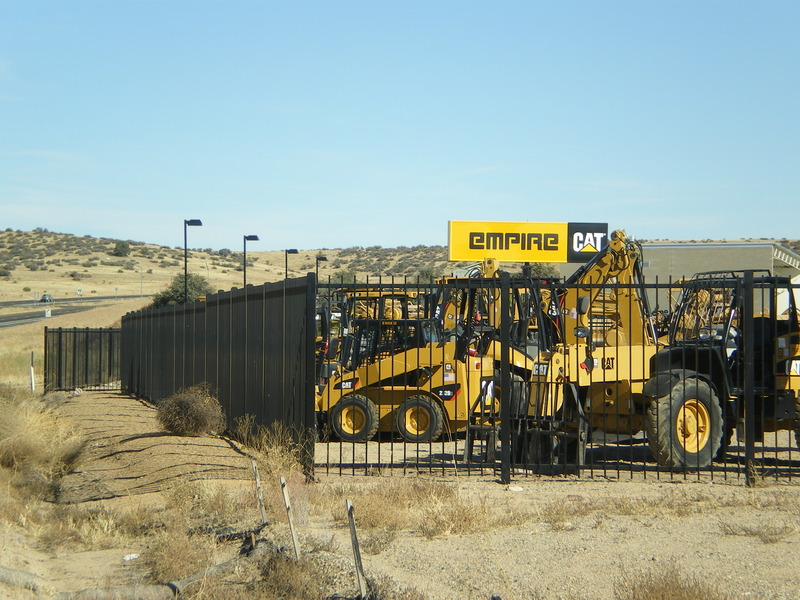 We’ve grown from primarily supporting the local residential community to being one of the largest commercial fencing companies in northern Arizona. We are committed to excellence in the design, execution, warranty and maintenance of your project. 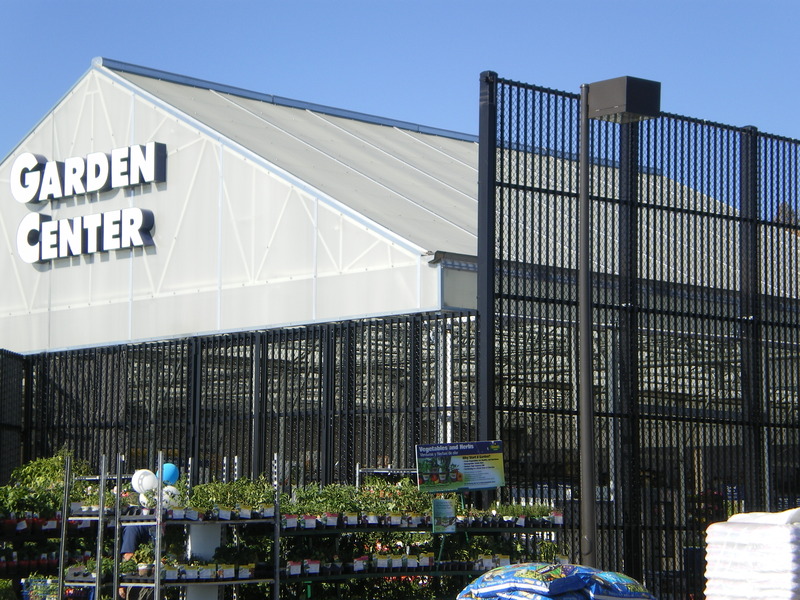 Our project managers work collaboratively with our client’s architects and engineers to implement end-to-end fencing solutions that meet or exceed expectation. Our reputation affirms that we are the trusted leader in the industry. 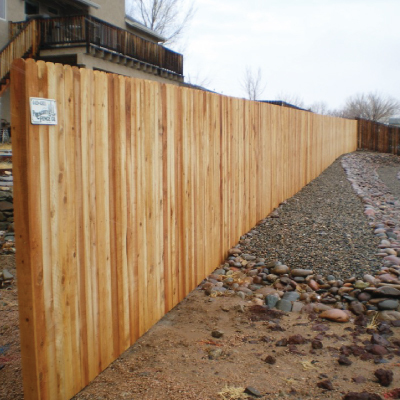 The Prescott Fence Company name is synonymous with dependability and quality service. 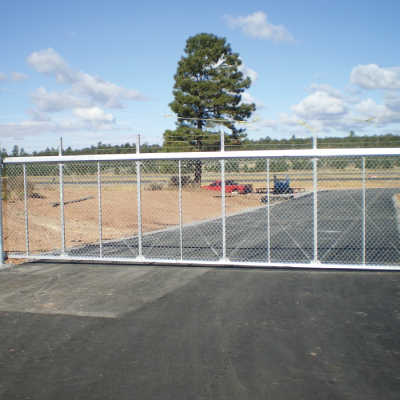 Prescott Fence is one of the Largest Fence Companies in Northern Arizona! 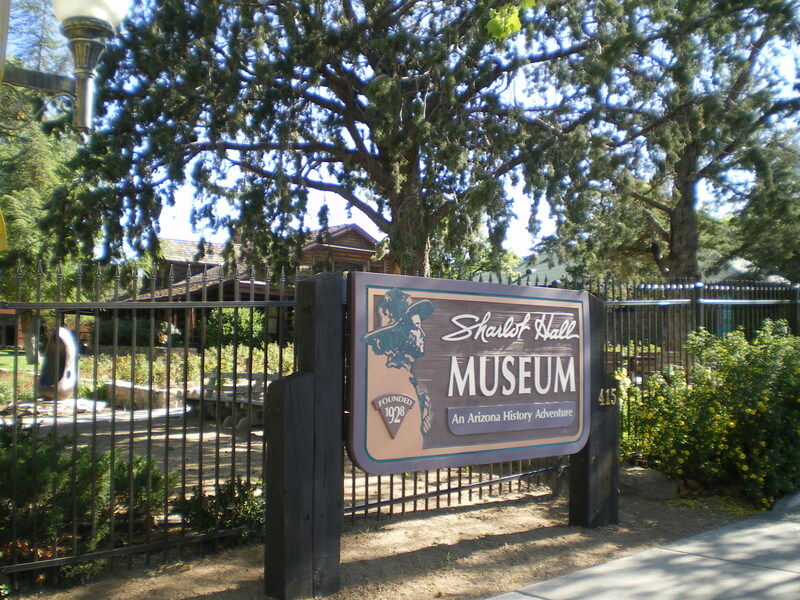 Our customers range from all areas of public, private, and non-profit industries. 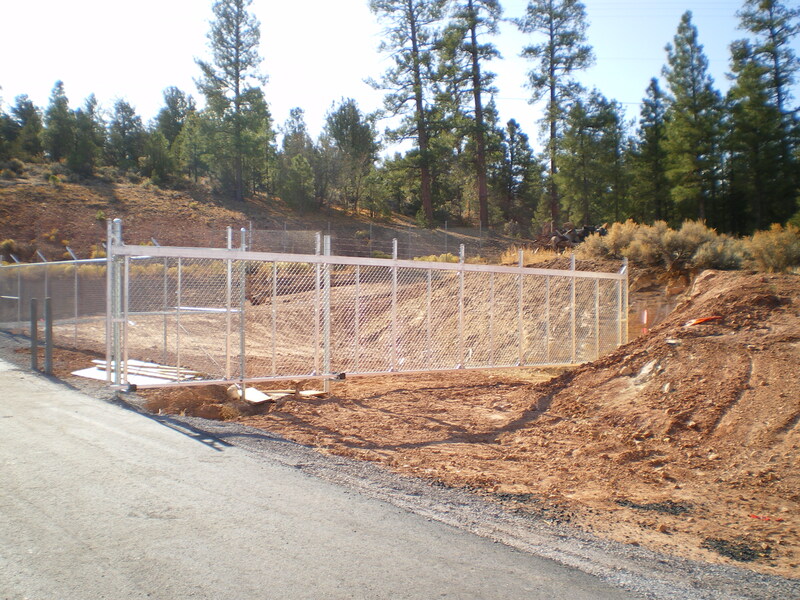 Prescott Fence adheres to project management principles in effort to keep projects on-time and within budget. Customer Service and Satisfaction is Our Priority! 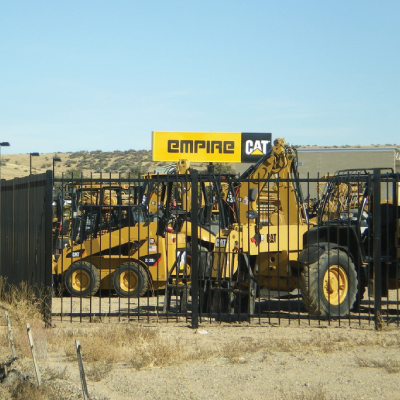 We look forward to serving your fencing needs.